Orange Blossom Water Toner by Foxbrim. 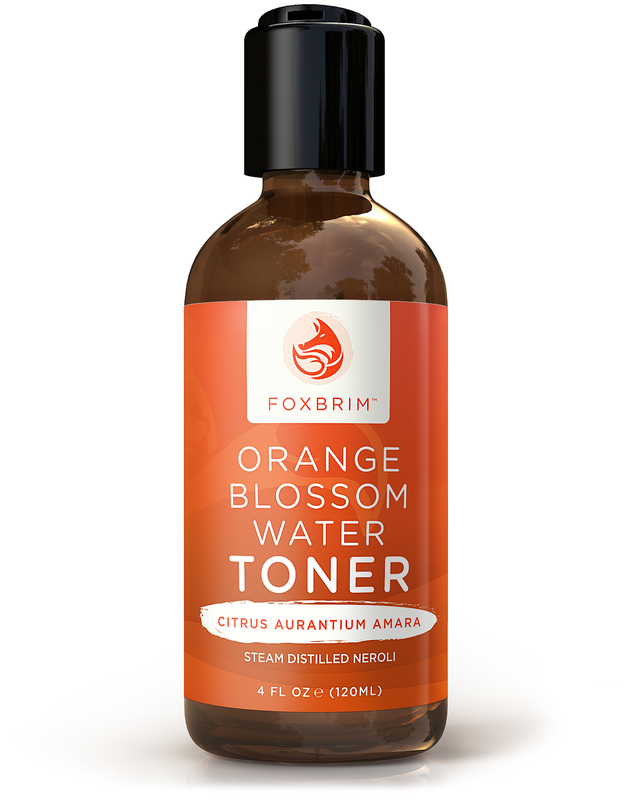 Foxbrim’s Orange Blossom Water Toner brings the wonderfully scented floral water of the Mediterranean to you. From the bitter orange tree comes a 100% pure and natural blossom (or flower) water. 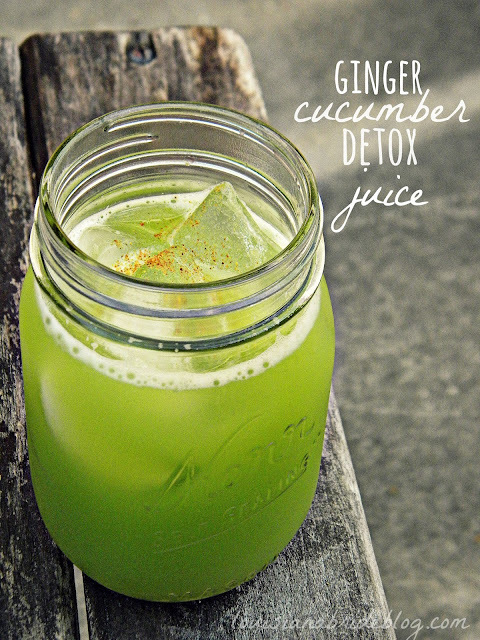 Absolutely nothing added so you enjoy the full benefits of this fragrant and skin healing water. Renowned for it’s many uses and benefits, Orange Blossom Water has astringent and anti-microbial properties to provide skin a fresh and and balanced feel while removing excess dirt and oil. I love this brand. It is a favorite. Such quality ingredients. No added chemicals or bull****.